I hope everyone has had a fabulous weekend, I know I have! Last night I pretended I wasn't 41...and did shots of fireball while yelling at MMA fighters...thinking to myself how much we haven't changed from the time of gladiators (a whole other blog and topic right there!). 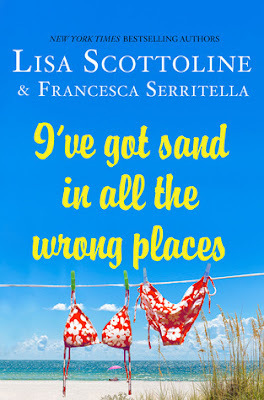 But today I was a responsible book blogger, and finished I've Got Sand in All the Wrong Places by Lisa Scottoline and Francesca Serritella. As I mentioned over here, I have read another of mom Lisa and daughter Francesca's nonfiction essay-style books and really enjoyed it...so was happy to see this new selection show up at the library in July. I immediately added it to my To Read pile, as I think they are terrific summer books. Plus the short 3-5 page essay format makes it easy to squeeze in between other more serious tomes. The essay format makes these an incredibly easy read...and the normally light-hearted tone is perfect for the summer, although this one did contain a very serious story about Francesca being mugged and beaten on her way home one night. But even that story was written in a conversational and pleasant manner, although you could tell it was hard for her to write about it, and it definitely impacted the rest of her year. This book just made me want to hang out with the two of them...as I find their humor endearing. The subjects of their essays include dating in the age of Tinder, female arousal pills, dogs, a fear of driving over bridges, yoga pants, corneas torn by dogs...and the Squatty Potty. The Squatty Potty essay is titled "Game of Thrones"...which I find even more funny because I have a neighbor who pulls out his Iphone and shows folks the ad for it every time we're drinking around a fire pit. I was ecstatic when it got a mention in the book. This is an easy read, and one you can pick up and read at your leisure. I was about to say it would make a good bathroom book, but I think that's because I was just talking about the Squatty Potty. Anyway, I thought this was a good one. I would definitely pick up their next collaboration as soon as it shows up at work. And I will seek them out on Twitter because I bet their tweets are a hoot. What can I say, I'm a fan of good mother/daughter relationships. 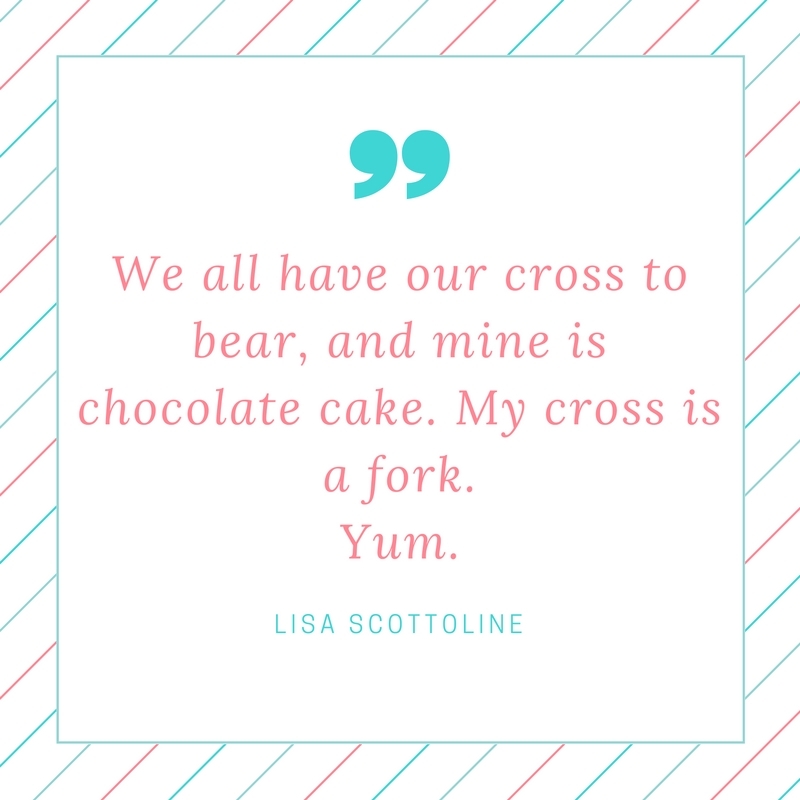 Have you read anything by Lisa Scottoline? Are her fiction books as good as her nonfiction? Do you like reading essay books? 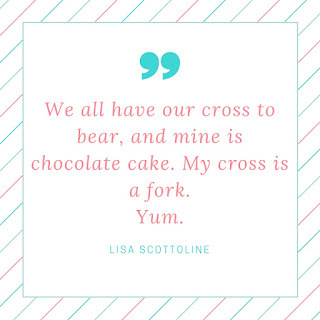 Is Lisa Scottoline the new Erma Bombeck? 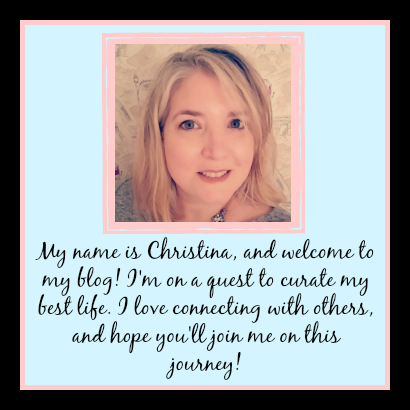 Let me know what you think either here or over on my Facebook page!